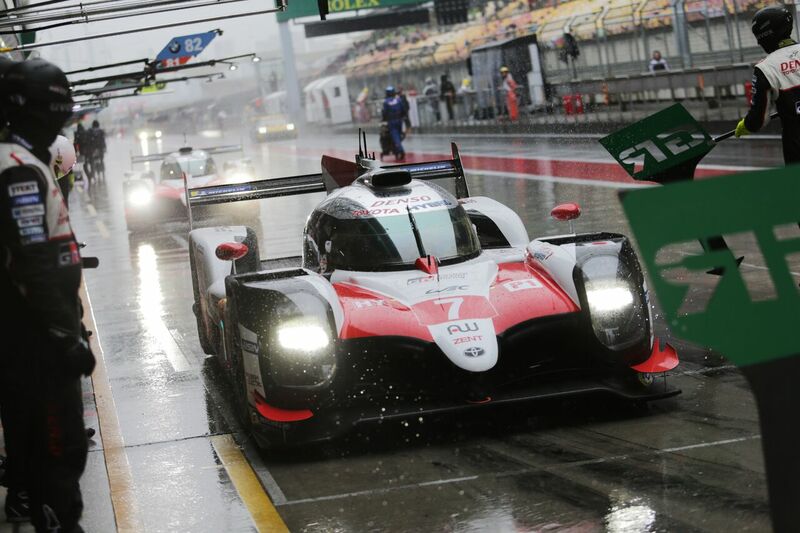 The Michelin-sponsored Toyota Gazoo Racing team continued its winning form at the 6 Hours of Shanghai on November 16-18, recording a second successive 1-2 finish to clinch its fourth victory at the Shanghai International Circuit despite difficult weather conditions. The Denso team has now won four of the five rounds of the 2018/2019 World Endurance Championship, including the iconic 24 Hours of Le Mans in June. 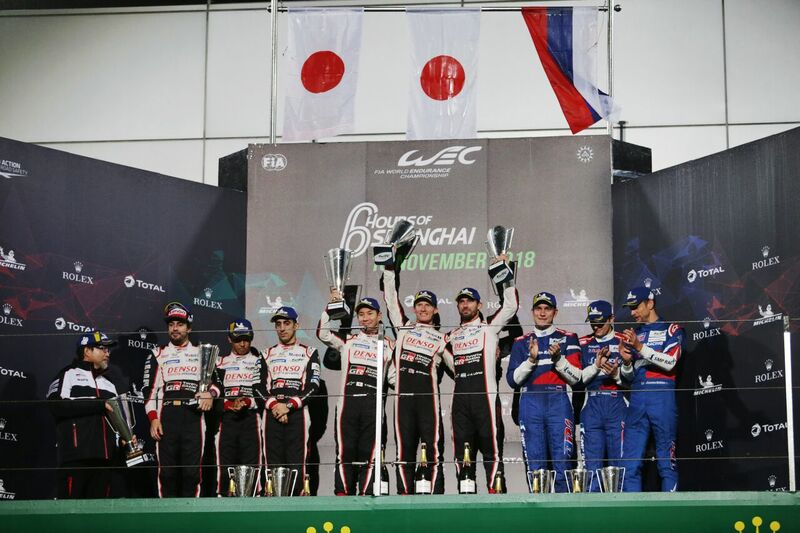 The 1-2 finish helped Toyota Gazoo Racing extend its Championship lead over LMP1 category rivals, with the team currently sitting 28-points clear of the competition. The 5,541 metre-long Shanghai International Circuit is known for its demanding technical sections and high-speed straights. With six hours of racing, top LMP1 teams covered over 615 kilometres (382 miles) despite the difficult conditions. The race was tightly contested between the two Toyota hybrids, with the #7 TS050 HYBRID, piloted by Mike Conway, Kamui Kobayashi and José María López, finishing just 1.14 seconds ahead of the sister #8 car. The #8 was driven by Sébastien Buemi, Kazuki Nakajima and F1 star Fernando Alonso, who narrowly missed out on the win following misfortune during a safety car period which cost them around 25 seconds. The Shanghai International Circuit suits the Toyota TS050 Hybrid well, with the team having now won four of the last seven races in China. The next round of the World Endurance Championship is the 1000 miles of Sebring, taking place on March 15, 2019 in the USA.